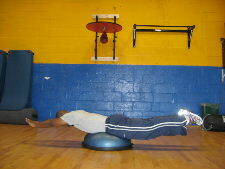 Here is a picture directory of all the lower back exercises and back strengthening exercises on this site. 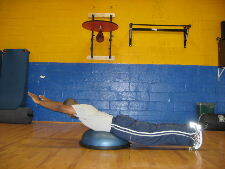 The lower back muscles are part of your core. 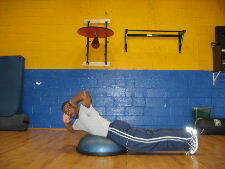 Exercising your lower back is just as important as exercising your abdominal muscles. 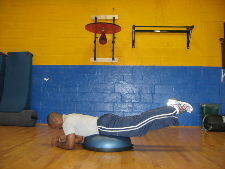 You can view the picture directory of ab exercises also. 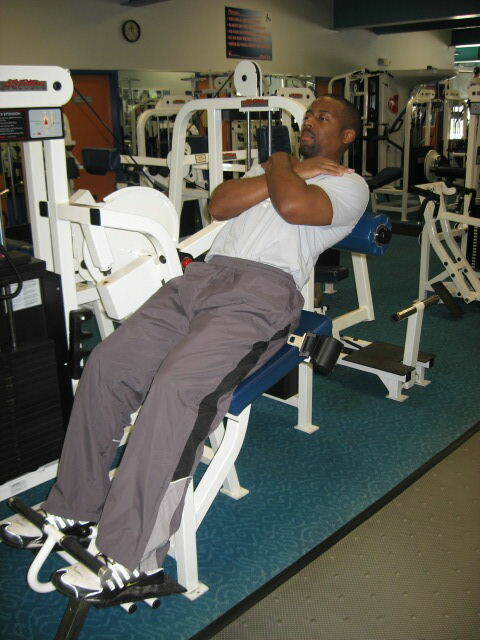 In both exercise picture directories you can click on the picture of the exercise or the link next to the picture to read more detailed instructions about how to perform the exercise. 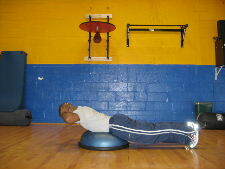 I hope this picture directory makes it easier for you to find information on lower back strengthening exercises. Studies on chronic lower back pain suggest that weakness of the lower back muscles is connected to back pain. In addition to poor back strength, poor felxibility, poor posture, poor abdominal strength, and poor lifting technique can also contribute to back problems. 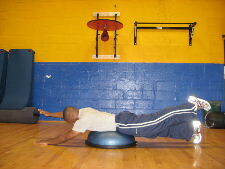 Remember that the lower back is part of the core, so don't neglect your lower back.